We have a second location in Novaliches! | Victory - Honor God. 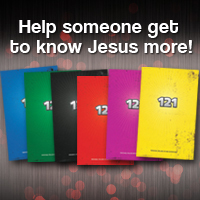 Make Disciples. We have a second location in Novaliches! We thank God for extending our reach in the northern area of Metro Manila through our second location in Novaliches: Nova Bayan! This area is the oldest part of Novaliches, and is the area where various government offices, residential areas, and educational institutions, such as the College of St. John of Beverley and STI College, are located. 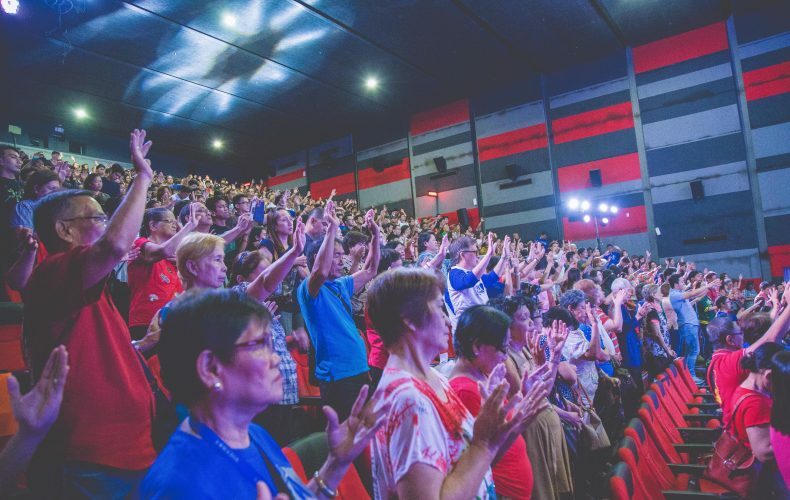 We launched our Nova Bayan worship service at Cinema 1 of SM City Novaliches last September 3, with more than 600 people worshipping together with us! We believe that this is just the beginning of a greater harvest in the heart of Novaliches. Let us continue to pray for more opportunities to engage the campuses and communities in this part of Metro Manila. Pray as well for our team of pastors and leaders as they continue to honor God and make disciples in Novaliches. Feel free to join and invite your family and friends every Sunday, 11:00 a.m., at Cinema 1 of SM City Novaliches!